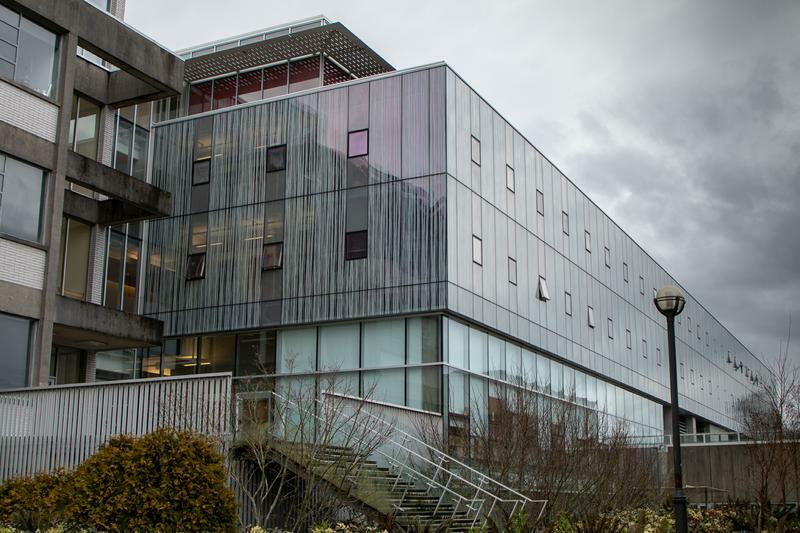 In 2015, UBC’s faculty of applied sciences announced it would aim for 50 per cent female enrolment — far above the 2017 national average of 21.8 per cent — by 2020. Female enrolment was at 22 per cent in 2013, and has risen to 32 per cent in the 2018/19 academic year. “It is a really important milestone to reach 30 per cent — because when you’re in a classroom and there’s almost one third of the class that is like you, it feels different,” said Dr. Sheryl Staub-French, dean’s advisor on equity, diversity and inclusion for the faculty of applied sciences. However, she conceded the faculty will likely fall significantly short of 50 per cent by 2020, a goal that Staub-French called “aspirational” because it was primarily intended to spur change. Engineering Undergraduate Society (EUS) VP Academic Tyra Phillips also sees the goal as a “call to action,” and noted it has been successful in motivating the university to improve its outreach efforts to women in the faculty. In the meantime, the faculty and the EUS are continuing initiatives to attract and support female students, despite some early hurdles. One of their goals was hiring more female engineering professors. The percentage of women in assistant professor positions in the faculty rose from 13 per cent in 2013 to 36 per cent in 2018. On the other hand, the growth has been slow at the full professor level, with only a two per cent increase from seven per cent in 2013. Phillips also highlighted a note-writing campaign written by professors and students congratulating female high school students on their UBC admission. Beyond this student group, the faculty has also ramped up its outreach effort to younger students through a program called Geering Up UBC Engineering & Science for Kids. In 2013, Geering Up had only about 5,000 participants. Last year, this number has grown to 22,500 participants and almost half of whom were girls from 51 communities across British Columbia.